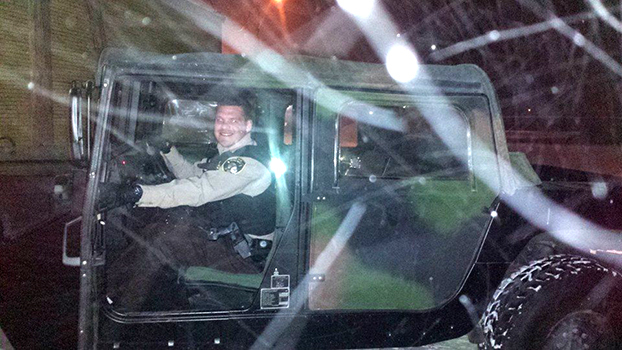 Officer Vekemans deploying the departments' Humvee during the January 5, 2014 snowstorm. 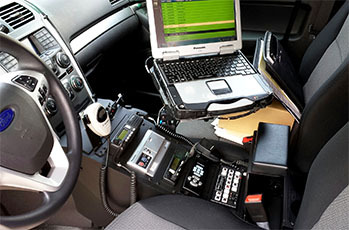 The Humvee was used to rescue several stranded motorists from the rural area during that 24 hour period. 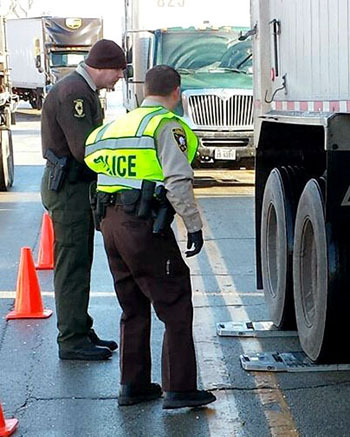 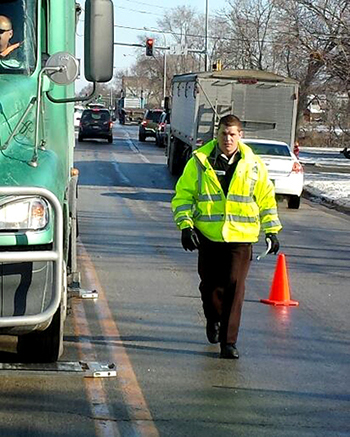 Officer Jake Vekemans (left) and Officer Brian Duncan (right) conducting a truck enforcement detail. 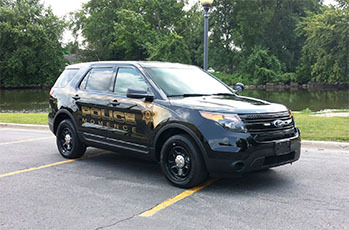 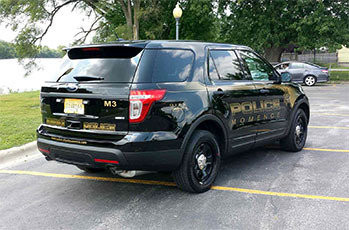 The newest addition of the Momence Police Department, a 2015 Ford Police Interceptor SUV has been equipped and placed in service. 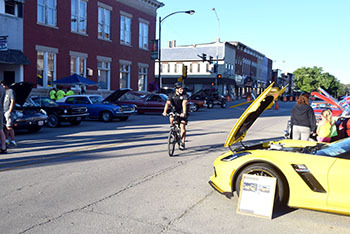 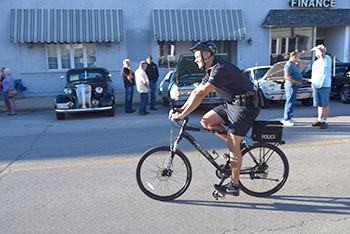 Above: Officer Ryan Yaeger debuts MPD's new bike patrol capability. 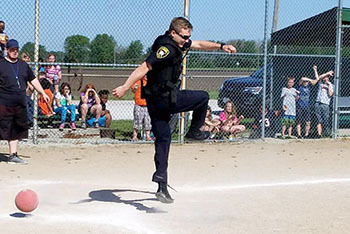 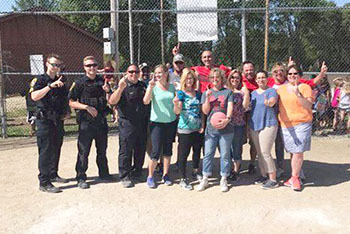 Above: Members of the MPD play kickball at JeNeir School.